Before buying a smart lock, it’s important for you to identify your door type. Normally, there are 4 common types of door out there. 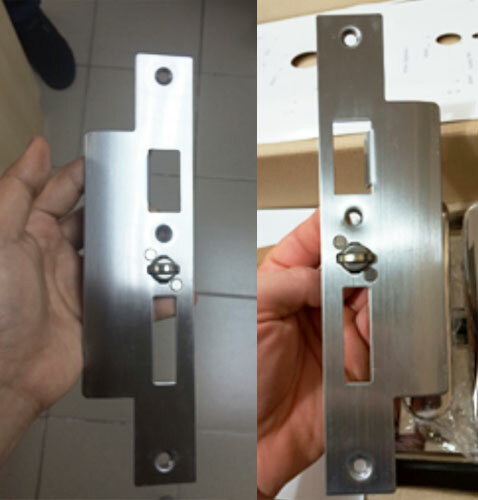 Therefore, it is important for you to confirm your door type before you order any door lock. 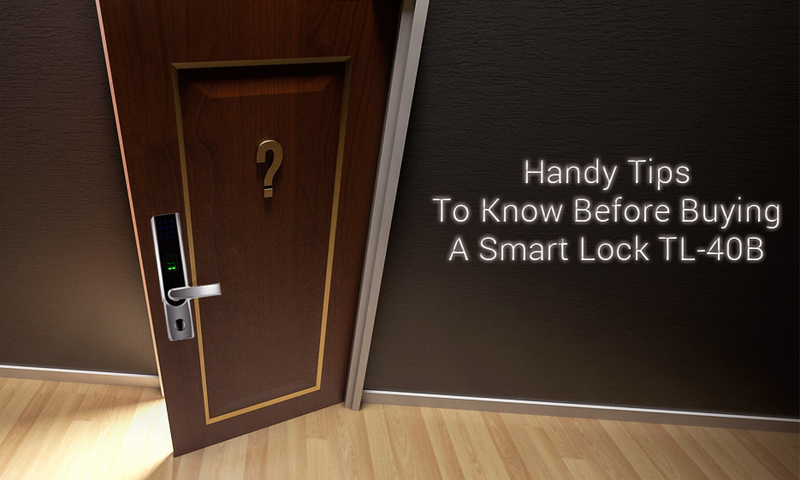 Here is a quick guide on what to look out for when implementing TL-40B Smart Lock onto your specific door type. Determine whether your door type is In Swing or Out Swing. Once determined the swing type, please also specify that the knob location is placed either on Left Hand or Right Hand. Next, identify is the position of the strike plate because this will determine how the TL-40B Smart Lock will be installed onto the door. After determining all of the suitable materials required, you can now proceed with buying FingerTec Smart Lock TL-40B and installing a convenient door lock system which based its design on all of the best technological advances. Hey ingress. look, since this is your latest post so i want to post my question here. my company got this ingress fingerprint for door. so at one point i can't open the ingress client where it say "cannot connect to server". I've called the one responsible for this ingress in my country region, at first they were responding but when the troubleshooting method they gave is not solving the problem, they keep quiet for a long time. i decide to fix it myself, what i do i uninstall MySQL and install it back. after that i can connect to the server and login to the client. but the user data is loss and it is blank on the USER interface. when i try using the card or fingerprint to scan on the scanner its still detect the user mean its open the door, but no input on the database. its look like the database is still there, but i cannot find it somewhere. Can you help me? For this issue, Please directly email to support@fingertec.com , so my team can assist you on this matter. You also can attach the backup database before you proceed to uninstall the MYSQL in the server PC, so we can check whether the database has user or not. At the same time, the previous database is backup from which Ingress software version? and what is the current Ingress version installed in your PC?